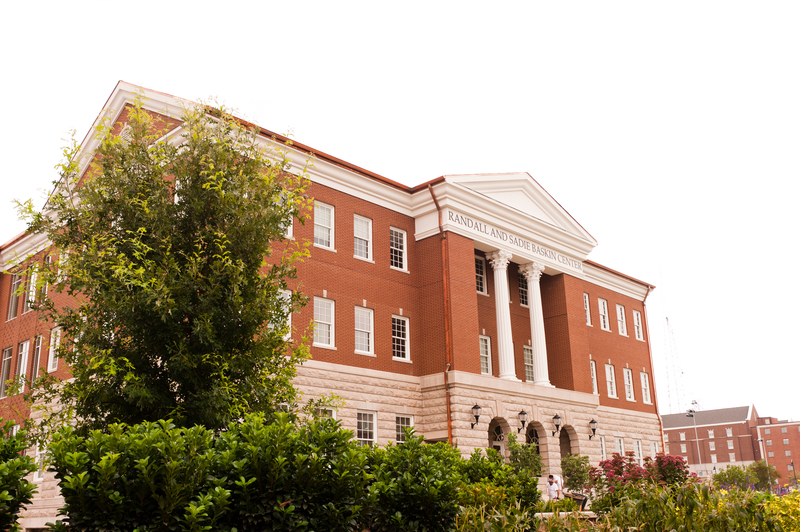 Belmont University College of Law has announced the introduction of two academic e-journals, the Health Law Journal and the Criminal Law Journal. Both journals compliment the College’s two certificate programs. The addition of these journals extends Belmont Law’s focus in these areas of legal practice. In addition to the publication of the e-journals, each journal will host an annual symposium. This year, the Health Law Journal Symposium, “What’s Next? The Movement from Volume to Value-based Healthcare Delivery,” was held on Friday, January 27 and included keynote speaker Congressman Jim Cooper. The Criminal Law Journal Symposium, “Belmont Criminal Law Journal Symposium: Practical Perspectives on Issues in Criminal Law,” is scheduled for Friday, February 10 and will include Belmont Professor Torry Johnson.